Seaplanes will fly on 18 air routes among the 235 routes awarded on Friday under the government's ambitious regional connectivity scheme that will also connect 16 unserved airports and six water aerodromes. Other operators that have been awarded routes are Andaman Airways Pvt Ltd, Aviation Connectivity and Infrastructure Developers Pvt Ltd, Ghodawat Enterprises Pvt Ltd, Heritage Aviation, Turbo Megha Airways Pvt Ltd and Zexus Air Services Pvt Ltd. Together, 73 proposals of the 11 operators have been approved by the ministry. 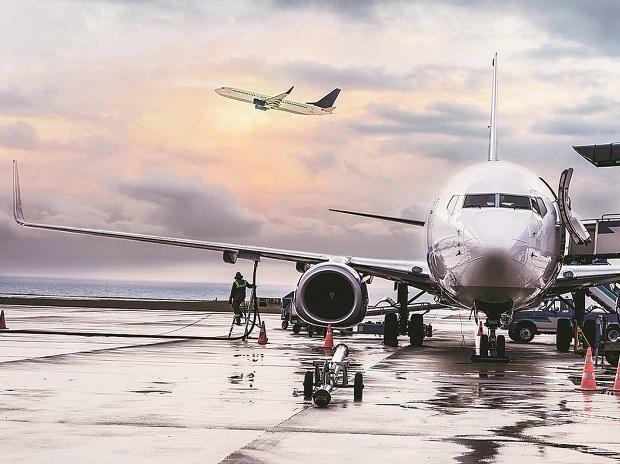 A total of 89 airports, including 16 unserved and 17 underserved aerodromes, would be connected under the third round of UDAN (Ude Desh ka Aam Nagrik), which seeks to connect unserved and underserved airports as well as make flying affordable. Out of them, two proposals for operating seaplanes are from SpiceJet and one from Turbo Aviation, Civil Aviation Secretary R N Choubey said. Six water aerodromes would be connected with UDAN flights. They are at Guwahati River Front and Umrangso Reservoir (Assam), Nagarjuna Sagar (Telangana), Sabarmati River Front, Shatrunjay Dam, and Statue of Unity (Gujarat). A ministry official said seaplanes would operate on 18 routes. Choubey said the Viability Gap Funding (VGF) requirements for the total seats -- 6.93 million -- under the latest round are estimated to be around Rs 1,167 crore. The VGF is shared by the ministry and the states concerned. The 235 routes, include 46 tourism routes or those that connect tourist destinations. For tourism routes, there would be no exclusivity of operations and no airport concessions would be extended. For UDAN 3, the ministry received 111 initial proposals and 17 counter proposals from 15 bidders covering more than 350 routes. At present, flights are operating in around 155 UDAN routes. As per the ministry, 1.3 million seats were created in the first round of and 2.9 million seats in the second round.